Dr, Ari Visa (IEEE SM1996, M1979)received the M.S. 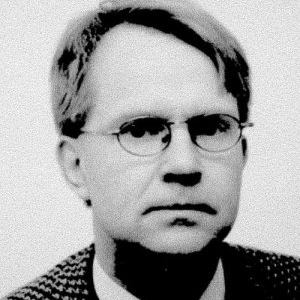 degree in computer science and technology from the Linköping University of Technology, Linköping, Sweden, in 1981, and the Licentiate and Doctor of Technology degree in information science from the Helsinki University of Technology (HUT), Espoo, Finland, in 1988, and 1990 respectively. He is currently a Professor in Digital Signal Processing at Tampere University.